KZG is unquestionably the leader in custom golf equipment. By partnering with the top Professional ClubFitters in the world, KZG is able to offer golf equipment that simply cannot be beaten. 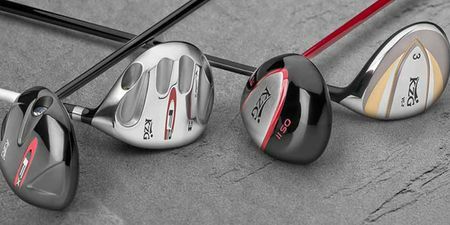 KZG performance is further enhanced through expert fitting and building of clubs to suit the individual golfer.